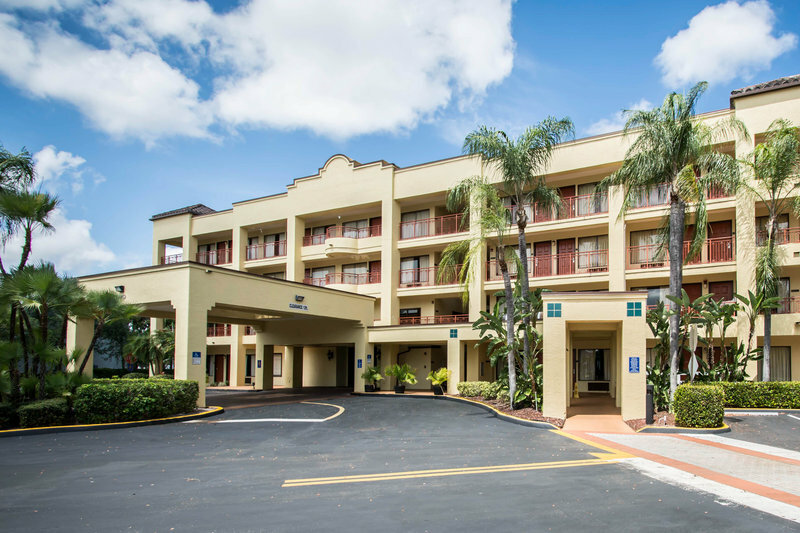 If you're trying to find a marina, Boca Bend Marina is around here. 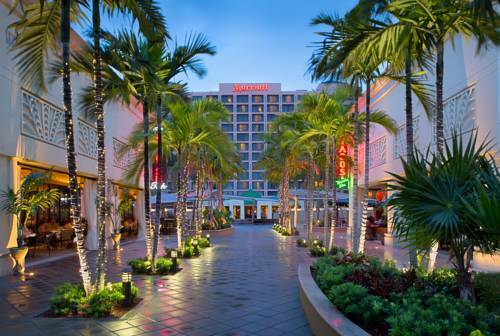 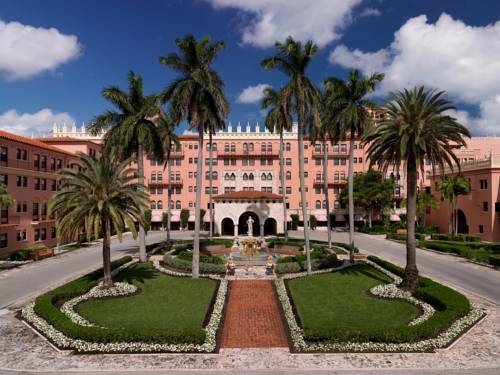 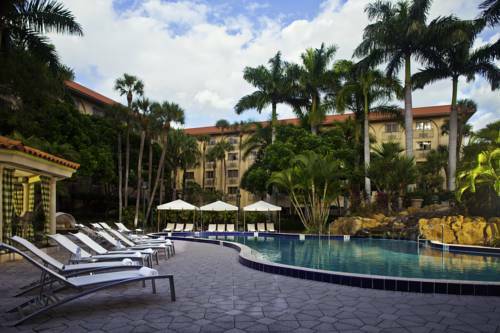 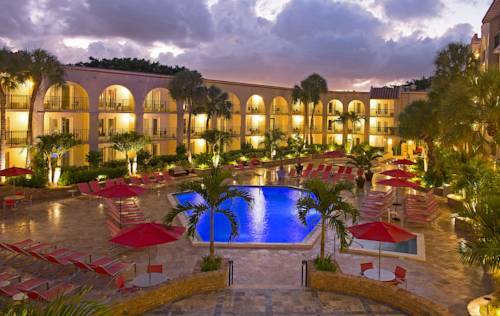 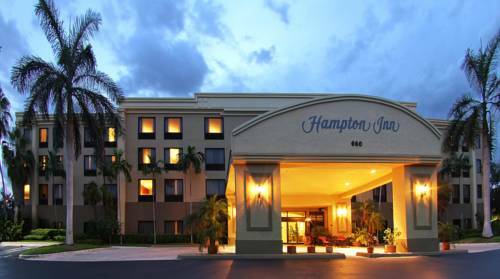 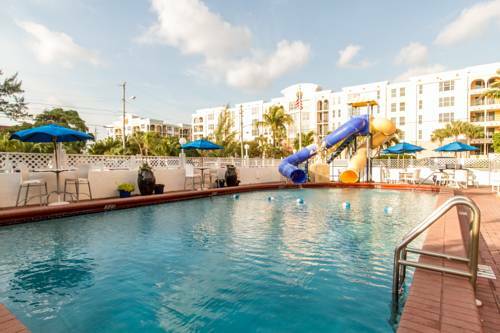 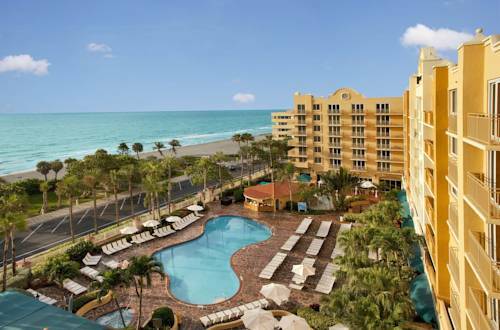 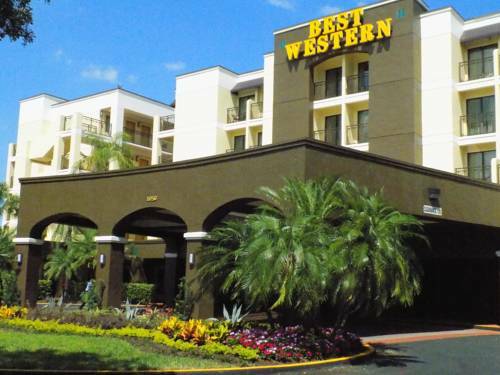 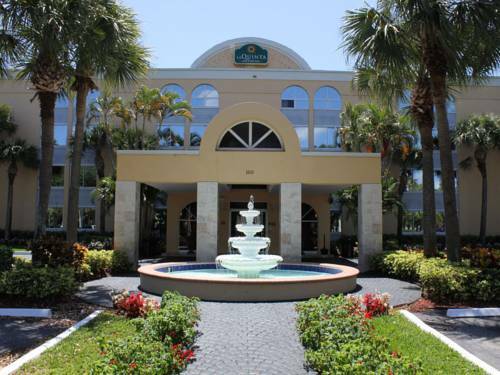 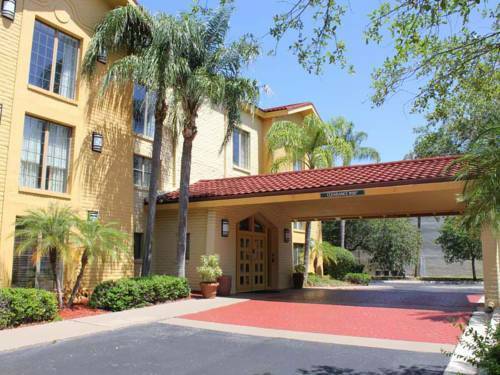 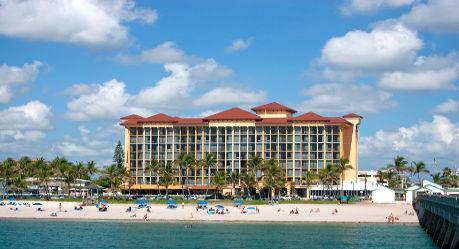 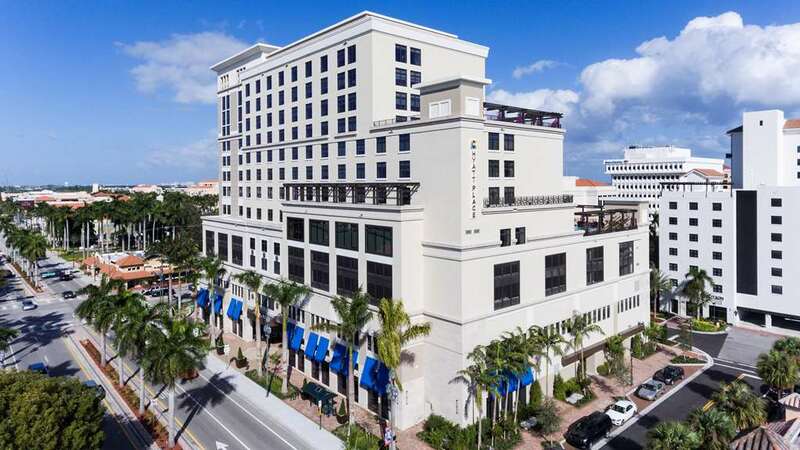 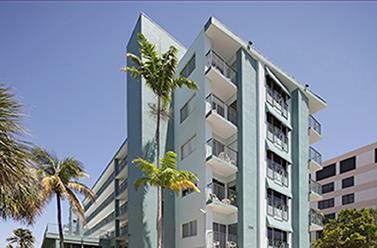 These are some other hotels near DoubleTree By Hilton Deerfield Beach - Boca Raton, Deerfield Beach. 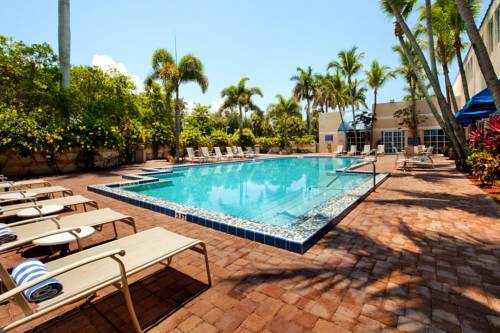 These outdoors activities are available near Dbltree Deerfield Beach Boca Raton.